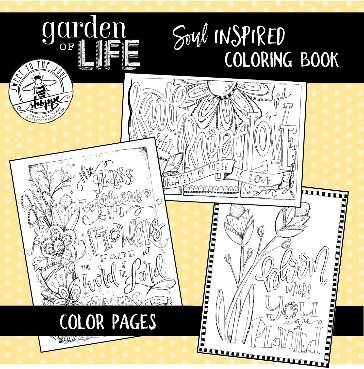 Let your soul be inspired with the "Garden of Life" Adult Coloring Book. 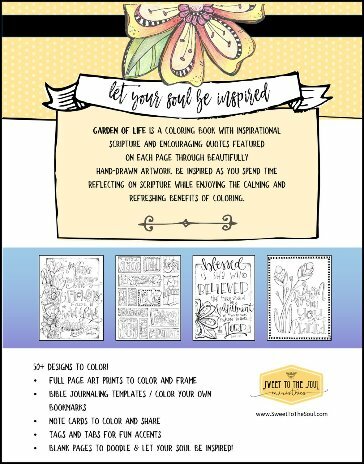 ​Inspirational Scripture and encouraging quotes are featured on each page through beautifully hand-drawn artwork. 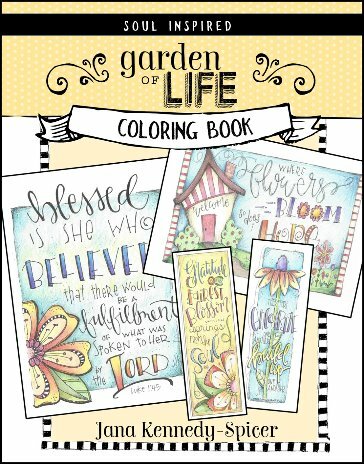 Be inspired as you spend time reflecting on scripture as well as enjoying the calming and refreshing benefits of coloring. 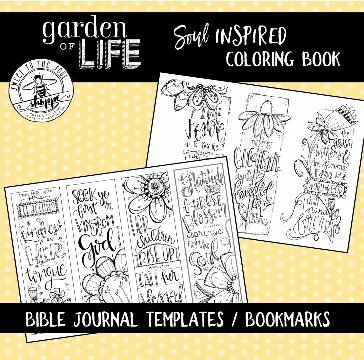 Inside you'll find a variety of designs, including full page scripture designs, book marks and Bible Journaling templates, note cards and tags which can be used to create custom cards and gift tags. The uses are unlimited! When you're finished, hang or display your artwork for constant inspiration; or gift your new creation to encourage a friend or loved one. 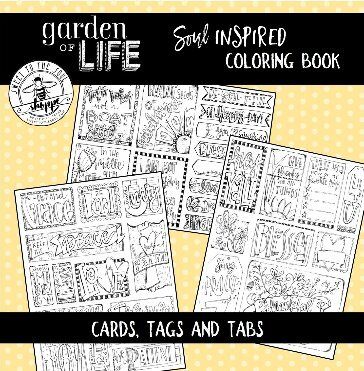 Here's a sample of what's included! ​"Faith, Hope and Love, but the greatest of these is Love"